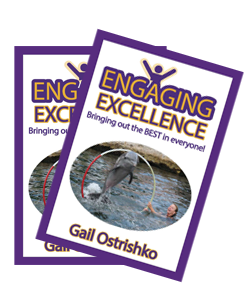 Engaging Excellence offers practical principles, powerful insight and immediate action for bringing out the best in yourself and others every day. Highlights from my most popular program captured in a compact, easy to read fun format everyone will enjoy. 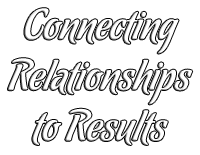 Thought provoking questions and everyday examples offer immediate opportunities for igniting and acting on your own internal wisdom. 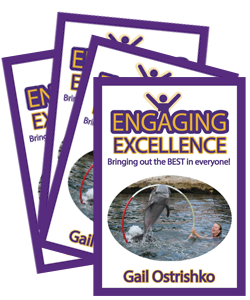 Based on over two decades of experience engaging individual and organizational excellence in a variety of venues, this fast paced easy to read guide offers infinite opportunities for seeing and being your best. 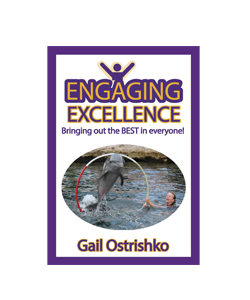 Gail’s unique combination of experience, enthusiasm and energy leap from the pages of this simple strategic guide for pursuing passion though your relationships, your life and your career. 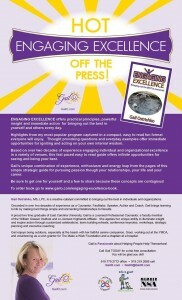 Be sure to get one for yourself and a few to share because these concepts are contagious!